The delegates enjoyed the presentation, the insights and case studies that Ken shared with them. Many also found them useful in the Industry 4.0 transition. The forum was also an excellent platform for exchanging knowledge with other speakers and professionals or networking with the delegates and sharing more on Industry. 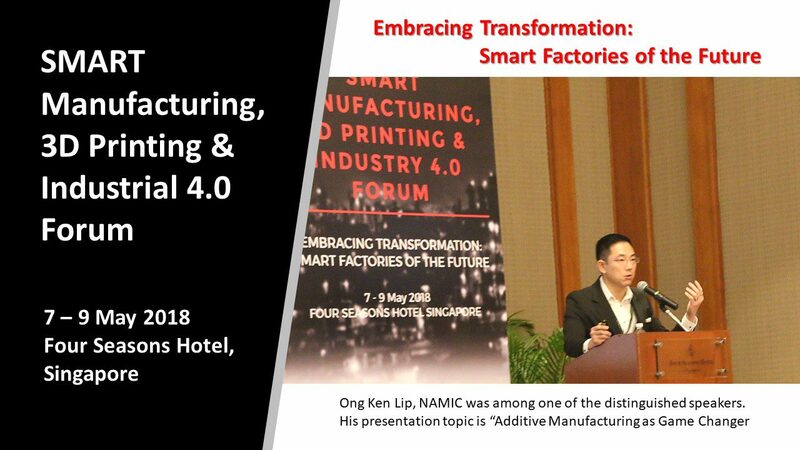 The event was held from 7 to 9 May 2018 at Four Seasons Hotel, Singapore.